Information & ideas on PVC external wall cladding and how to find a local registered professional installer. 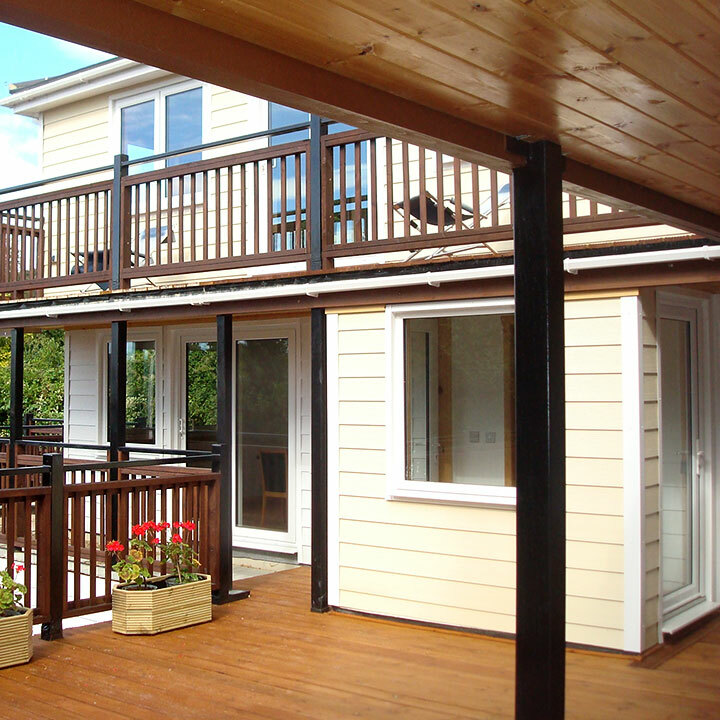 Get a quote for your cladding project from a local registered expert installer. Available in a wide range of styles and colours. PVC exterior wall cladding is one of the fastest growing home improvement products. Use Freefoam cladding to give the outside of your home a stunning makeover. Suitable for a huge variety of projects from single outside feature walls and dormer and loft elevations to whole house installations and garden buildings. Available in a wide range of subtle colours from pale Cream and Blue to darker shades of Brown, Black and Grey.